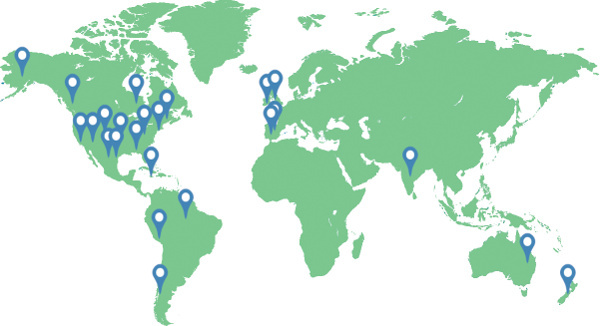 As an ISEE member, you will join others around the globe who share a passion for our industry as we pursue our mission to advance the science and art of explosives engineering. 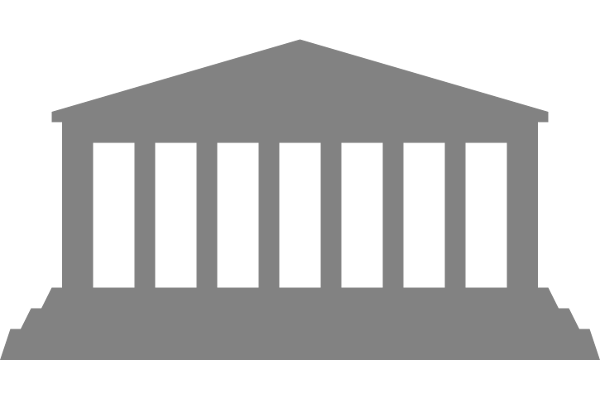 Connect with 4,000 industry leaders, government officials and colleagues from around the world. 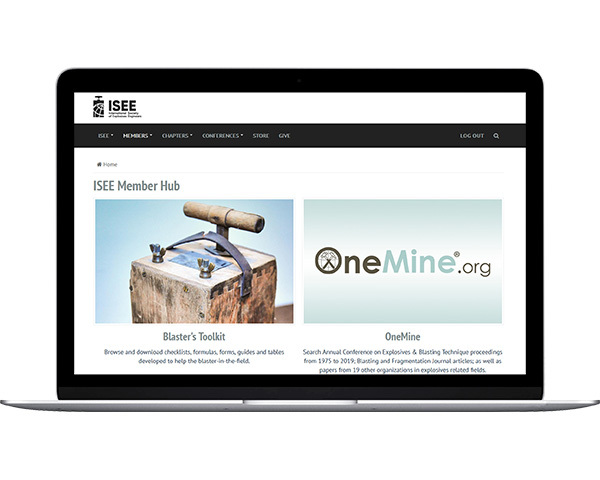 Get access to OneMine, which includes proceedings from ISEE's Annual Conference on Explosives & Blasting Technique as well as 124,000 articles, technical papers, books in the explosives, mining, minerals and tunneling industries from SME, NIOSH, AusIMM, CIM, SAIMM, TMS, IMPC, DFI and IIMP. Members also get exclusive access to the Journal of Explosives Engineering e-magazine; and the Blaster’s Toolkit, an online hub for handbooks, guides, IME Safety Library Publications and other industry tools. Enjoy special members only pricing for the ISEE Annual Conference on Explosives and Blasting Technique, the world’s largest conference on explosives engineering. More than 1,600 industry leaders, government officials, blasters and manufacturers from around the globe attend every year. ISEE members enjoy special pricing on books, DVDs and merchandise for sale in our online store and catalog. Are you an emerging professional or do you have an interest in blast vibration, drilling or rock fragmentation? Join one of our four subgroups, and let your voice be heard. Each section meets at the annual conference to discussion their segment of the industry, and how they can make improvements. Section members get additional discounts on select items in the ISEE bookstore, too. To conduct a meeting each year at ISEE Conference. 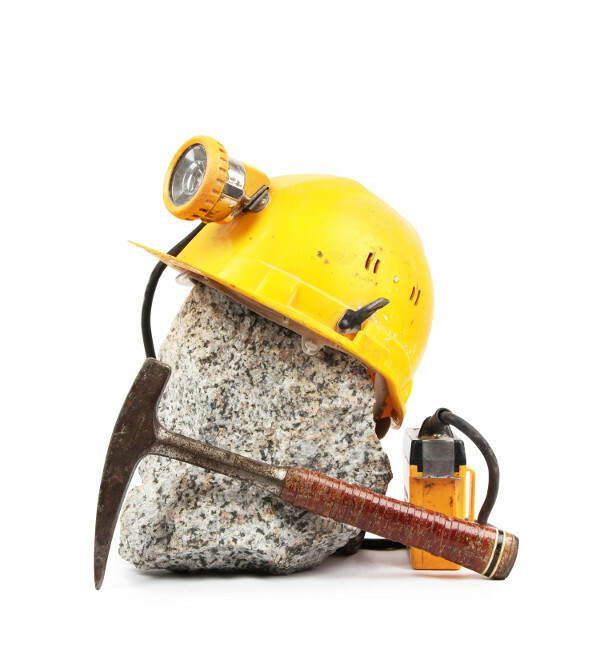 To form work groups within the section to examine drilling issues. To develop standards for drilling practices. To exchange information about drilling through the Journal of Explosives Engineering and ISEE Web Site. To submit papers on Drilling safety, controls, accuracy, and new technologies for a Drilling Session at Annual Conference. Program - Technical Session Working Group. 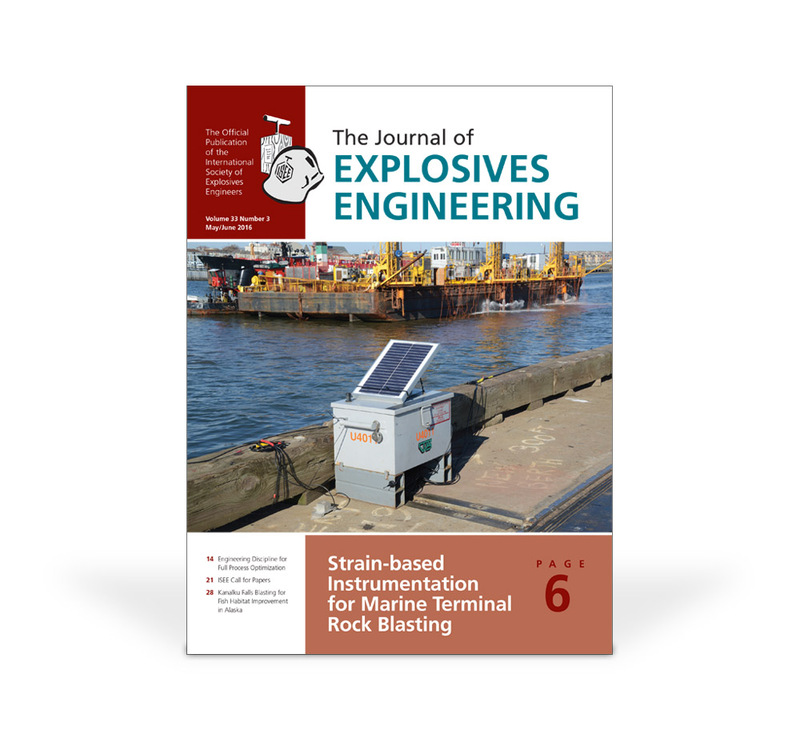 Communications Working Group - Obtain articles to appear in Journal of Explosives Engineering. Organize the International Symposium on Rock Fragmentation by Blasting. Develop and produce the Journal of Rock Fragmentation by Blasting where papers in the area of fragmentation by blasting from scientist and engineers around the world can be found. To develop standards for seismograph use. To exchange information about blast vibration field through the Journal of Explosives Engineering and ISEE Web Site. To submit papers on blast vibration and new technologies for the Annual Conference. To develop Seismograph Working Group Objectives. To establish standards for seismograph equipment calibrations, standard protocol for testing, and performance and user guidelines. Grow new industry professionals’ involvement in the society by engaging, retaining, and mentoring new members through providing professional networking opportunities and guidance. All ISEE members get a complimentary subscription to the Journal of Explosives Engineering print and digital editions. The journal is the industry’s most read magazine featuring the latest in mining, drilling, blasting and government affairs. 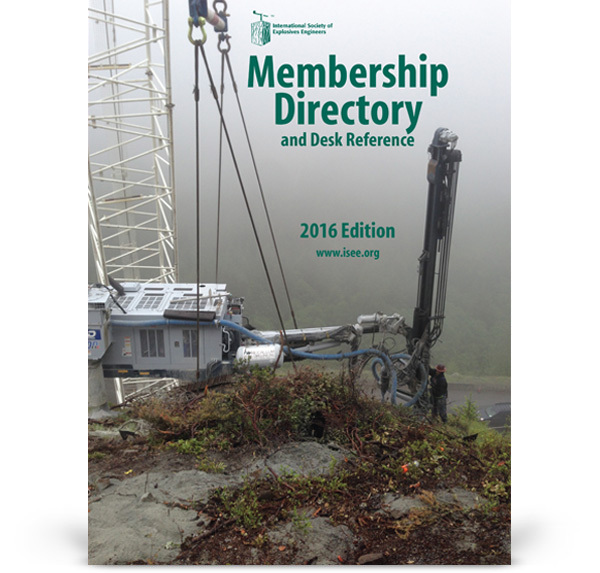 ISEE members get a free listing in the Membership Directory and Desk Reference, the most comprehensive who’s who publication in the explosives industry. LegalShield’s got ISEE members covered. LegalShield offers ISEE members special pricing on everything from real estate to document review and even speeding tickets. Can vote for constitution changes. Can vote for board of directors. Eligible for senior board of directors positions. Eligible for board of directors. 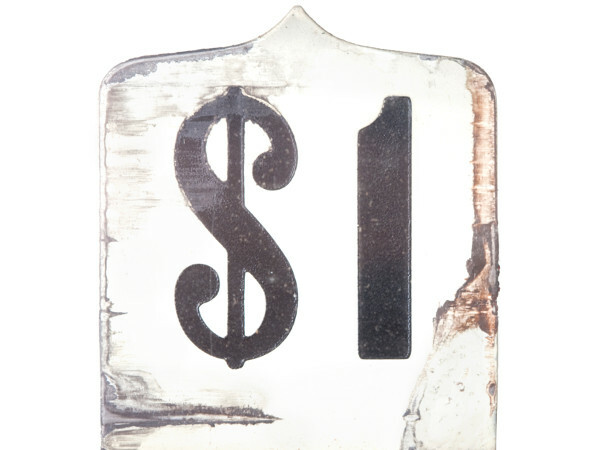 Discounts in the ISEE Store. Must be a full-time college student. 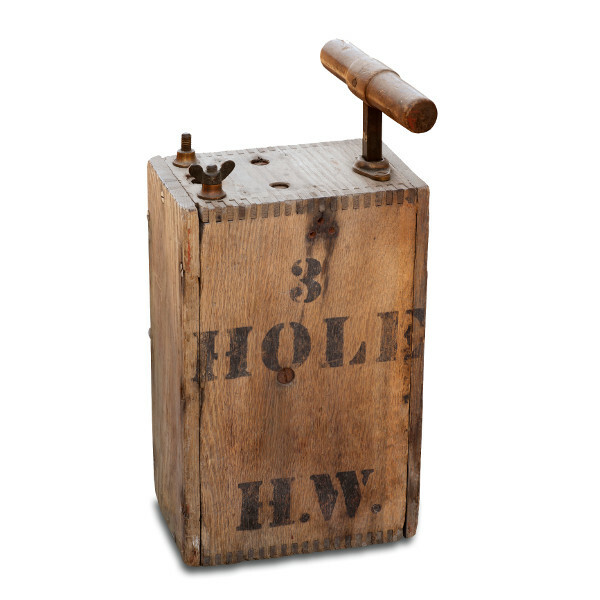 Three votes for the board election.